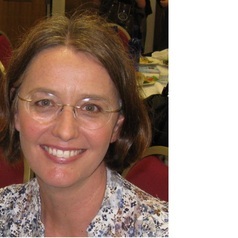 Catherine Pickering is botanist, ecologist and environmental scientist. She undertook her PhD at the Australian National University, in Canberra on alpine botany and has continued to undertake research in the Australian Alps over 25 years. Currently Catherine, known as CP to her students and colleagues, is an Associate Professor in the Environment Futures Research Centre, and School of Environment at Griffith University. CP’s research interests include: alpine ecology, climate change, recreation ecology, managing visitors in protected areas, biodiversity conservation, human mediated seed dispersal and community garden.